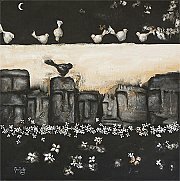 MONA NAHLEH " Temporal Totems "
Mona Nahleh graduated from the Lebanese University with a major in English literature. in many collective shows in Egypt, Qatar, Kuwait, France, Lebanon and the UAE. “Between Form and Formlessness” which portrays her artistic path in her own words. 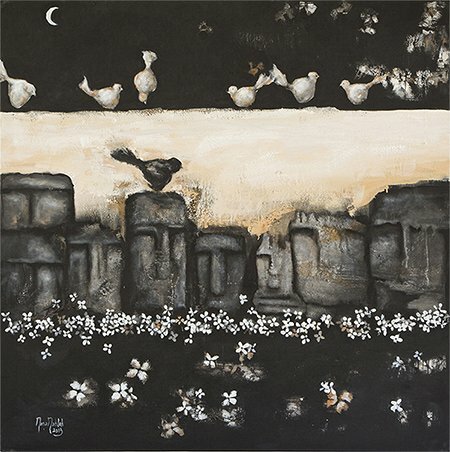 Temporel Totems, represents a new wave that has been newly added to her artistic career.